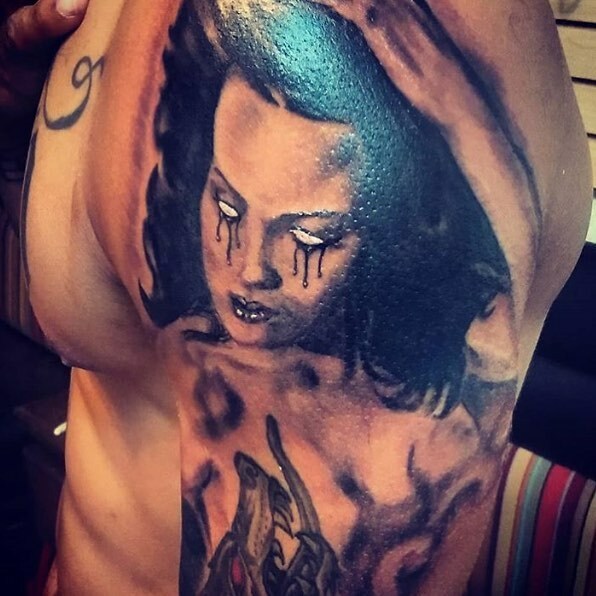 Adorn your skin with beautiful custom tattoos in El Paso, TX near Fort Bliss. Show off your unique sense of flair with one of the custom tattoos we create at Ink Society Tattoo Studio. You can bring in a design or collaborate with a tattoo artist to decide on a tattoo you love. Tattoos start at $60 and increase in price based on the complexity and size of your desired design. This studio is by artists and for artists. We're incredibly selective with the artists we bring on. Those who love the craft love to work here. 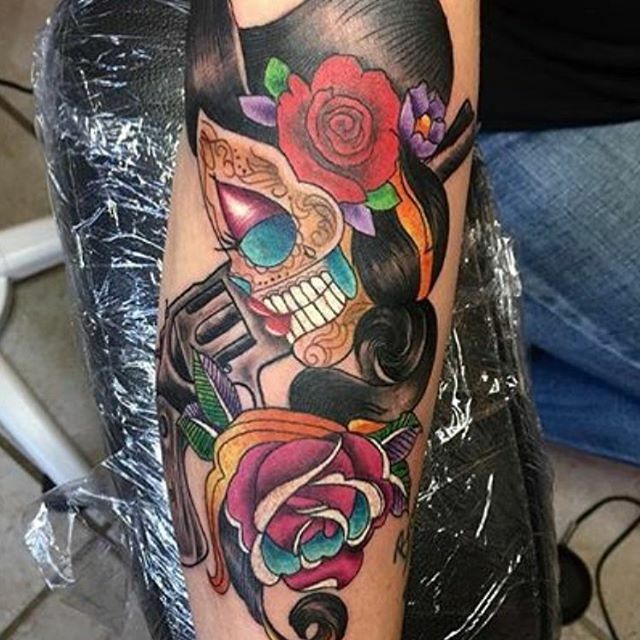 Call 915-260-8331 today to speak to a tattoo artist about our custom tattoos in El Paso, TX near Fort Bliss. You have plenty of options available to you. You can get a black ink tattoo or one with vibrant colors. You can opt for shading or go for a more minimalist outline. Everything about your tattoo design is completely up to you. After all, it's your body. 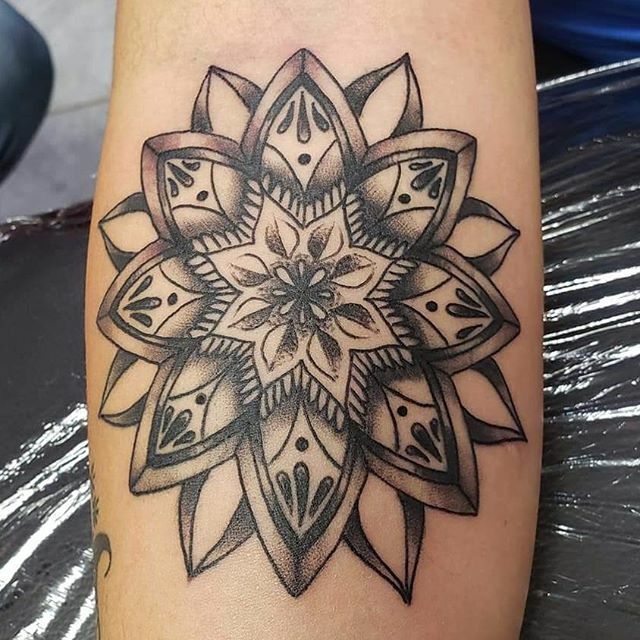 Contact us now to learn more about tattoo design in El Paso, TX near Fort Bliss.